Zoning - is the current use of the property legal with respect to the current zoning? 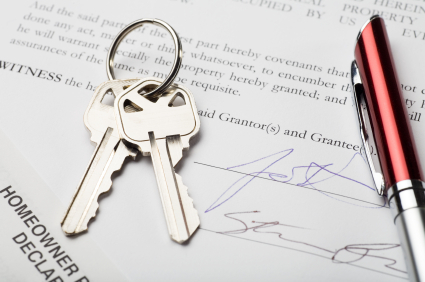 Residential Tenancy Act – Do you understand the rules and regulations which attach to residential tenancy. How does your personality work with the prospect of tenants? Property Management – if you are going to build a portfolio of properties, do you have someone to manage the regular maintenance and management? How do you feel about receiving a call in the middle of the night for a property problem? Financing – Have you spoken to your accountant and/or your lending institution regarding their policies and practises on financing income properties? This information could be critical in your analysis of affordability. Laws – Have you spoken to your lawyer to ensure that you understand the various rules, regulations and responsibilities? The good news about owning a property is that it is a very "real" and tangible asset that you can feel, touch, and potentially live in. However, the challenge is that the property is not like a "stock certificate" that you can throw in a drawer and review when you feel like it. Houses are living objects and require regular attention. Explore all the possibilities and make well informed decisions about your future investments. Property has proven to be a good investment but please know all of the facts. We are here to help you. Let one of our Professional Hamilton area REALTORS. help you with your investment property decisions. Business Link Hamilton Article – written by Judy Marsales, Broker of Record, Judy Marsales Real Estate Ltd. Judy is a frequent contributor of articles on the Business Link Hamilton website.